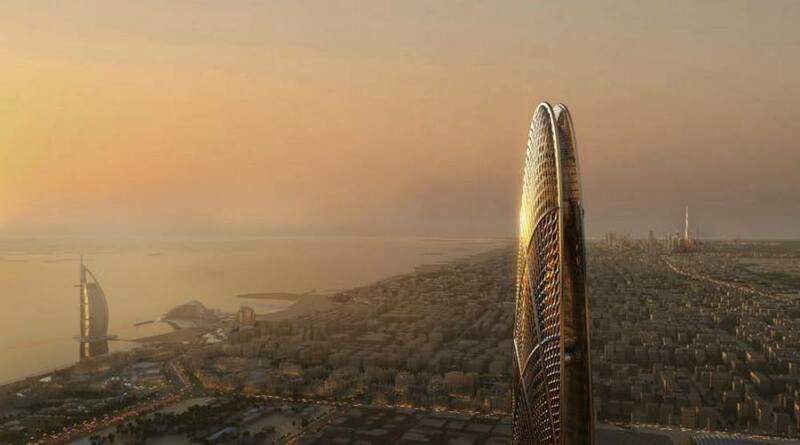 Burj Jumeira new tower rising to a height of 550 m (1,804 ft), set to be built in the Al Sufouh neighborhood of Dubai. 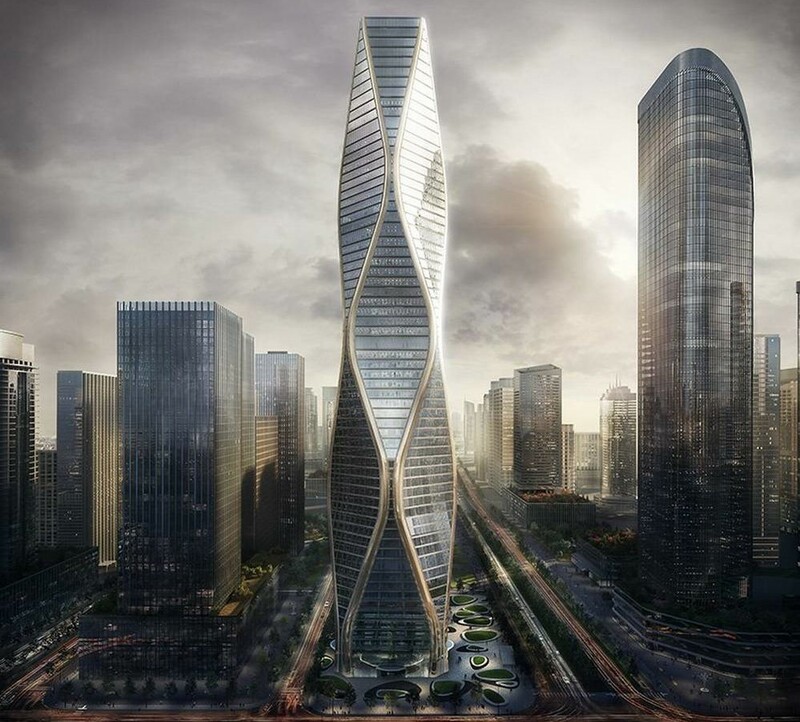 Hangzhou Wangchao Center in city’s new subway stations, the 54-story tower is slated for completion in 2021. 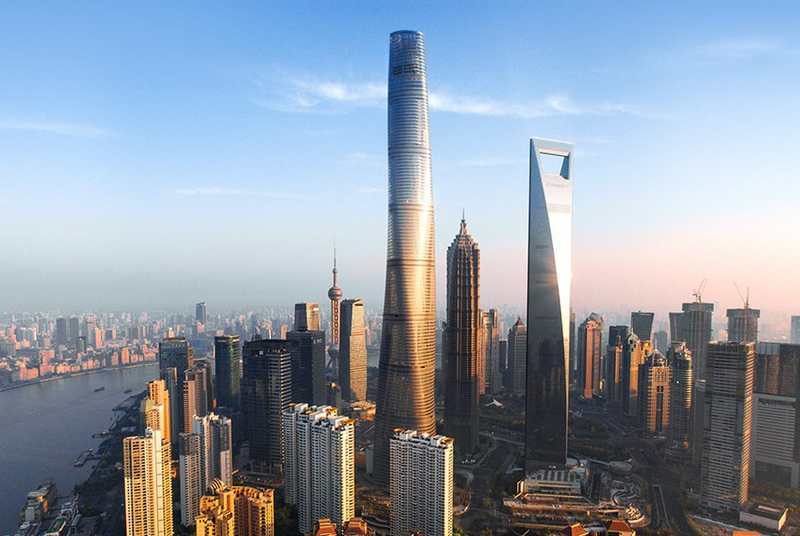 Shanghai Tower, China’s tallest building, world’s fastest elevator that travels at a record-breaking 42.8mph. 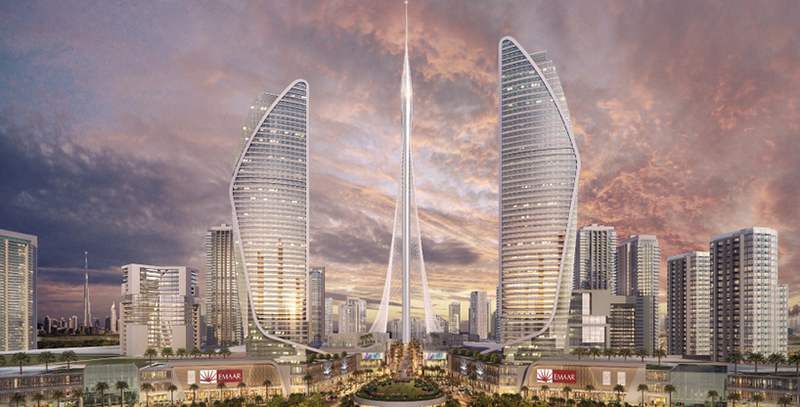 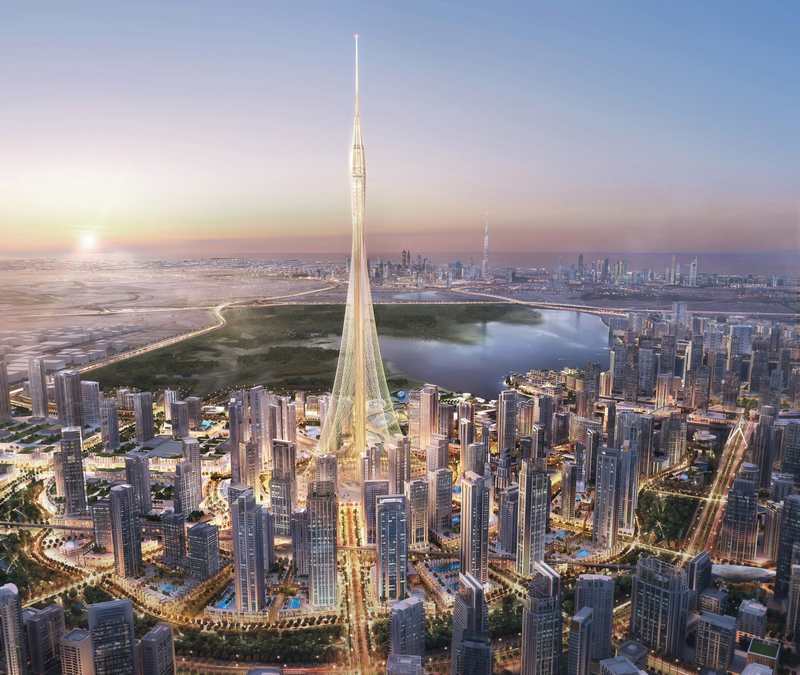 Dubai Creek observation tower by Calatrava is now under construction. 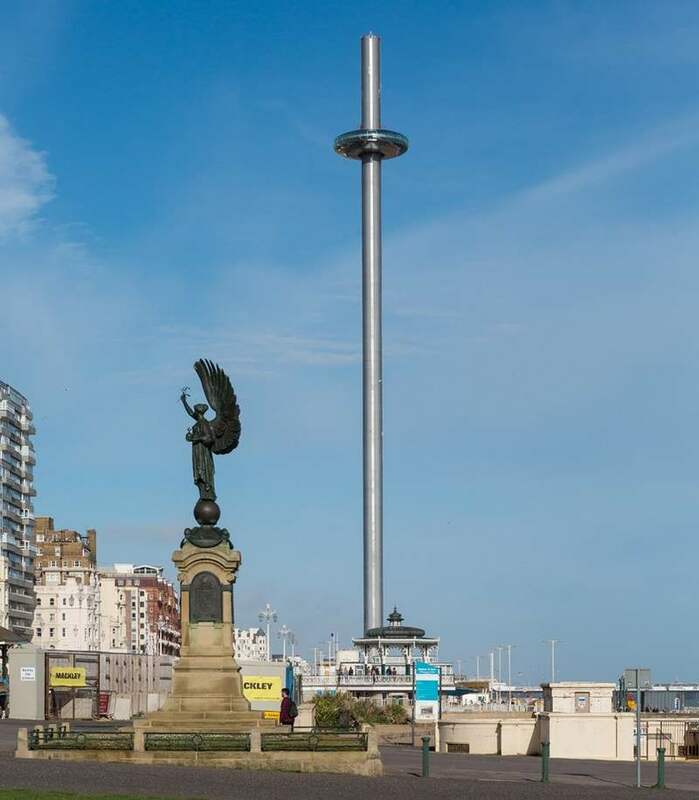 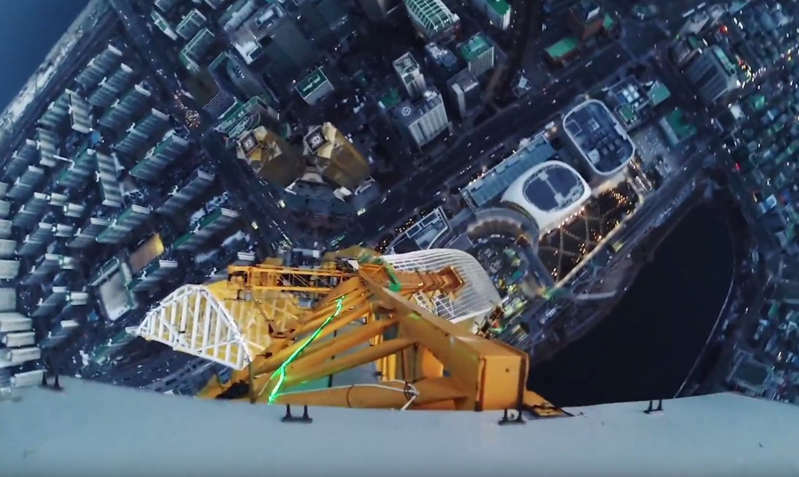 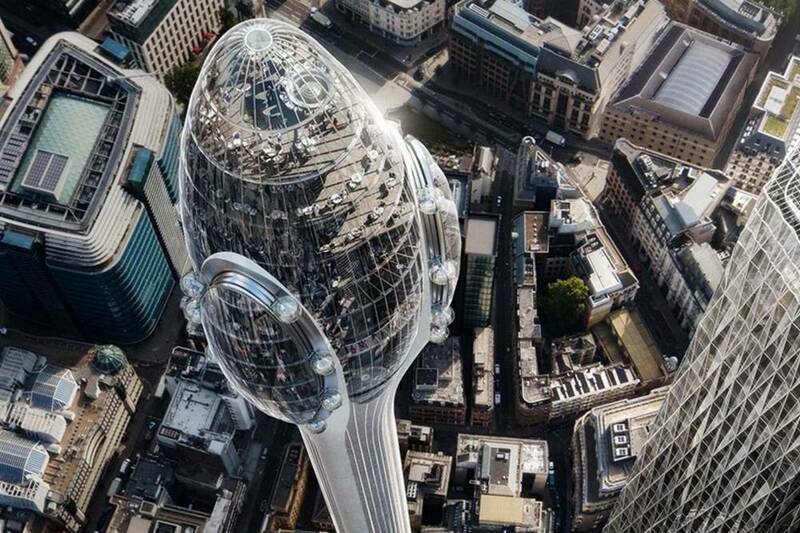 The British Airways i360 Pod rises to 138 meters above Brighton beach, after weeks of movement testing. 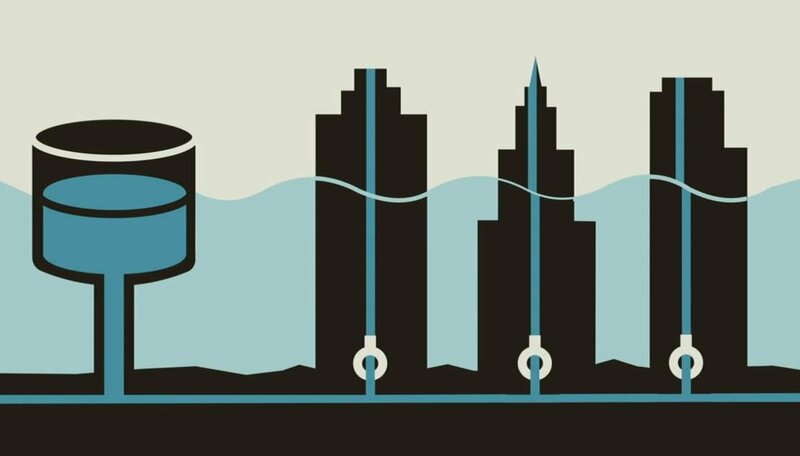 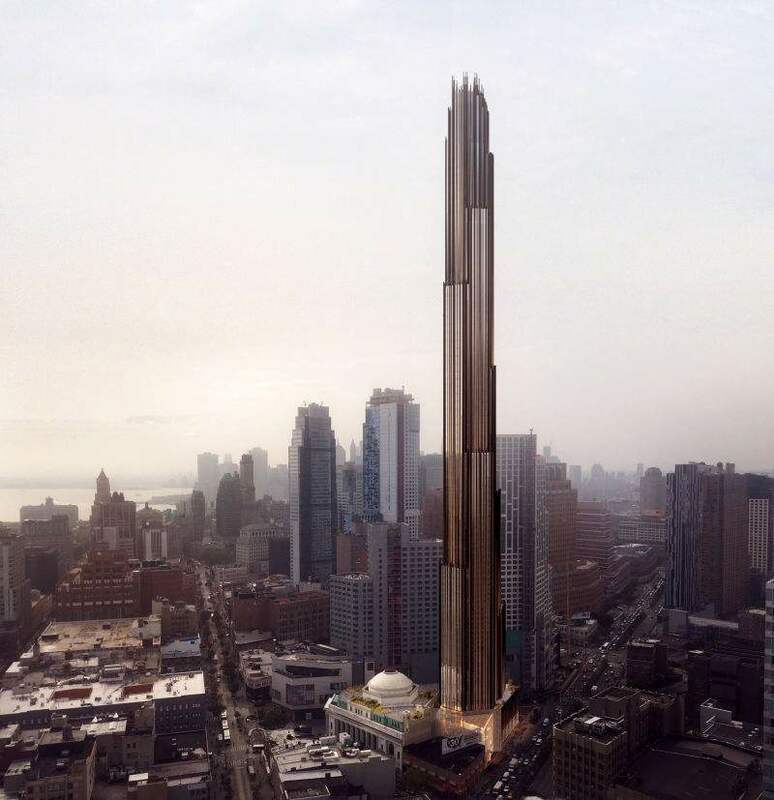 The 73-story building would be Brooklyn’s tallest skyscraper, at 1,066 feet.